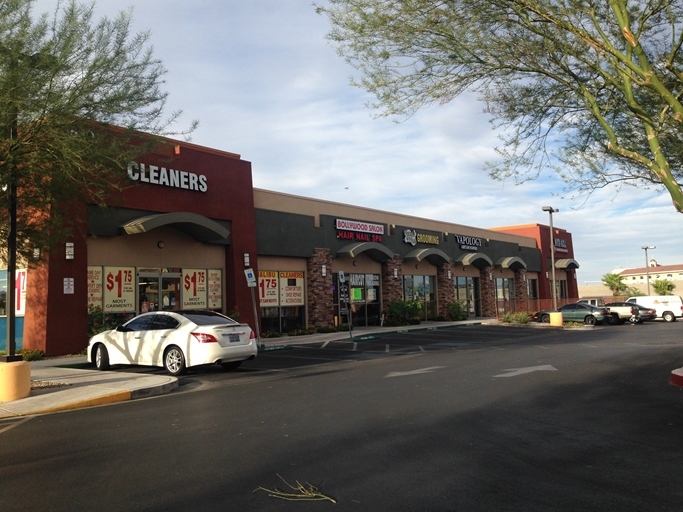 LV Nail Lounge signed a 63-month $116,640 lease for 1,000 square feet of retail space at Durango Springs Plaza located at 8530 W. Warm Springs Road, Suite 105, in Las Vegas. Robert S. Hatrak with Virtus Commercial represented the landlord, DSP 1, LLC; DSP 2, LLC; DSP 3, LLC; and DSP 4, LLC. The reported average rent equates to $1.85 per square foot.